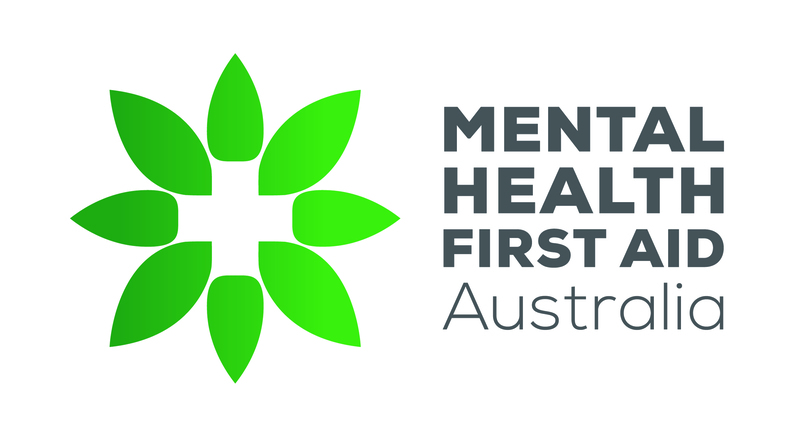 Make sure you are NOT logged into MHFA website to do the assessment. If you are, you can log out on the top right-hand corner of the website. If you still encounter issues then right click on the link provided in the email and open in incognito/private mode.